Indian techies living in the US are having a hard time as the US government has refused visa extensions. While some are still struggling over filing a new H-1B visa, many were left with no option but to return to India. An engineer, who returned to India nine months ago, tells ET that "shifting with a kid who was born in the US was challenging". 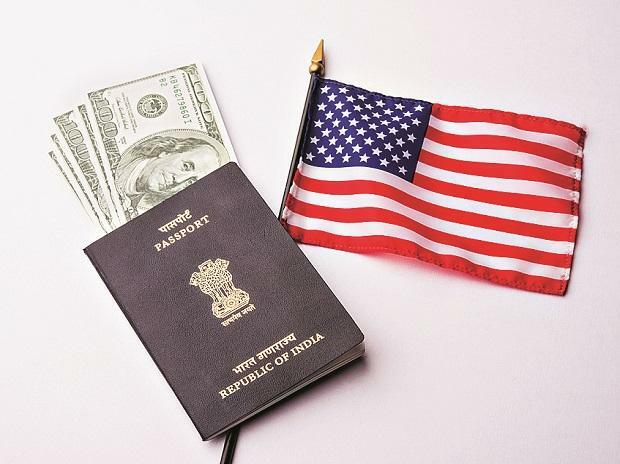 Though the USCIS this week said it would resume premium processing of the H-1B visa, Indian IT firms are still struggling with extension of the visas. According to industry experts, tightening of the visa process is primarily due to the change in regime that has focused on securing more jobs for Americans. H-1B visa validity: Generally, the visa is issued for three years and can be further be extended for another three years. Following the expiry of the second term of the H-1B visa, one can seek for RFEs. A Request For Evidence (REF) is a request issued by the United States Citizenship and Immigration Services (USCIS) to petitioners for residency, citizenship, family visas, and employment visas. The RFEs are usually issued at the time they seek the first extension, or when applying for Green cards. The wait for Green cards for Indians can be as long as 10 years. Many techies told ET that since the chances of REF approval was very low, they had to pack their bags and return to India. According to USCIS, Indian nationals accounted for about 2.2 million of the 3.4 million H-1B visa petitions filed in the decade to 2017. In a new directive, the US Citizenship and Immigration Services (USCIS) said that it would start accepting new H1-B visa petitions for the fiscal year 2020 starting April 1.